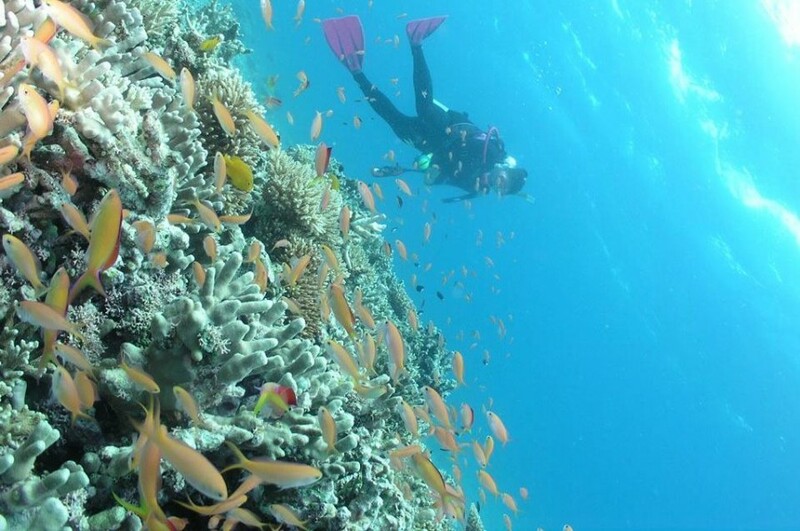 Dive sites are selected according to the individual experience levels and the daily diving conditions. No single supplements will be charged for single divers. Except Padang Bai program. Flying after diving recommendations: Single Dives: A minimum of 12 hours after diving activities is suggested. 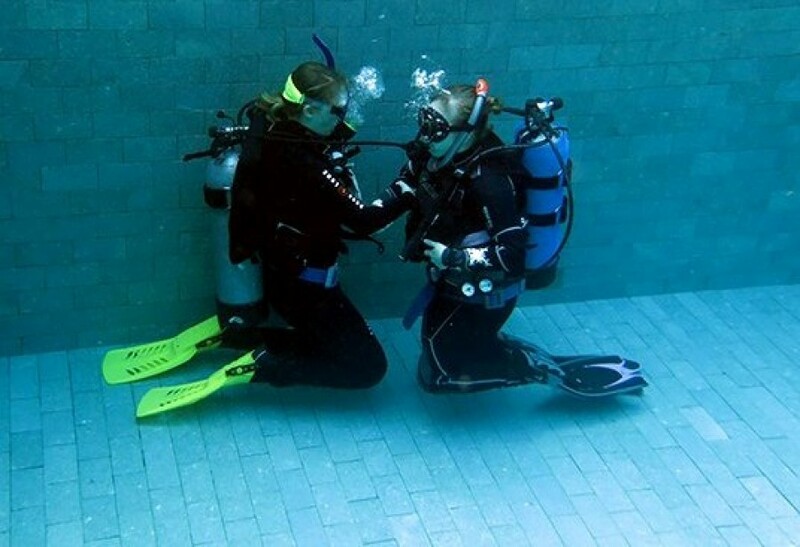 Repetitive Dives and/or Multi-Day Dives: A minimum of 18 hours after diving activities is suggested. Proof of certification and log book is required for all certified diving programs. 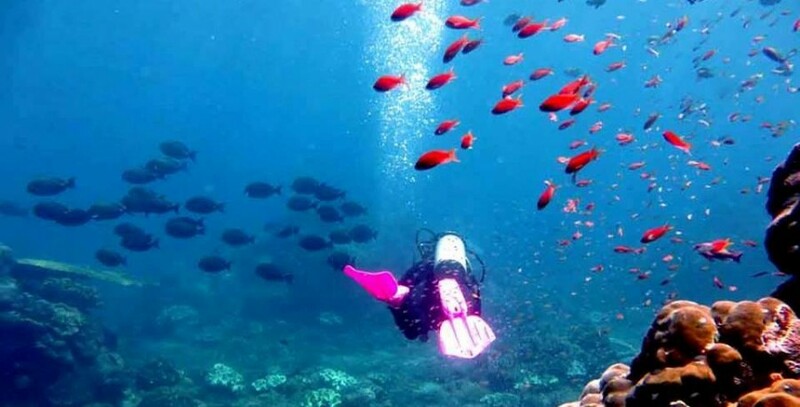 For Nusa Penida fun diving: divers must have a minimum of an Advanced Open Water Diver certification, have logged a minimum of 30 dives and dived within the last year, otherwise a check out dive may be required. No single supplements will be charged for single divers. Except Padang Bai / Tepekong and Nusa Penida programs. Some trips may require a minimum number of divers. Non divers will be charged at 50% of the normal rates. Manta Point departures are subject to conditions. Nitrox can be used by certified Nitrox certified Divers IDR 65 000 per tank. Blue Season Bali adalah industri Bali scuba diving. Produk layanan mulai dari Scuba Diving dan kursus PADI program pelatihan menyelam. 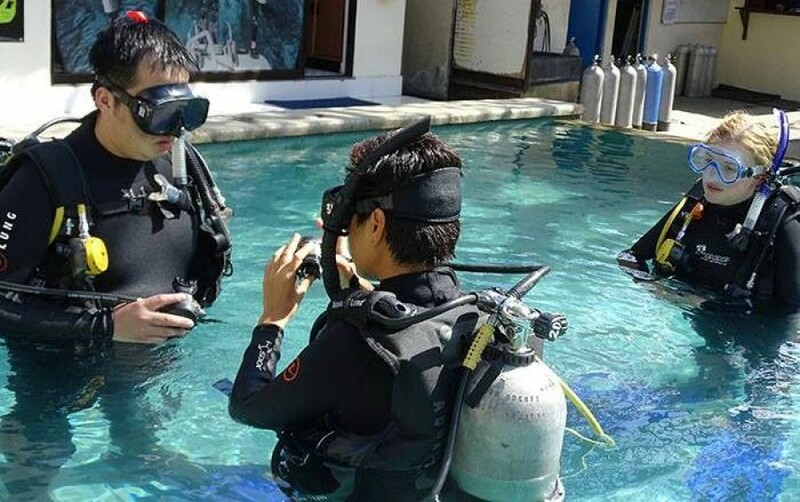 Jika Anda ingin layanan scuba diving Berkualitas, Anda telah menemukan solusinya di sini di top-rated bintang lima PADI Development Center Bali. "second time not up to our expectations"